This map demonstrates territory of Russia. map of Marasy calibrated displayed. topographic map of Kuz'mina for you. detailed map of Khokhly with gps calibration displayed. free map of Kamenka calibrated displayed. free map of Kuryaty и OziExplorer calibration here. map of Uvat calibrated presented. interesting map of Muksut 1 cm to 1 km displayed. free map of Podgornyy free download. 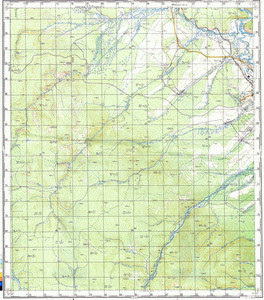 topographic map of Novoye Selo free download.